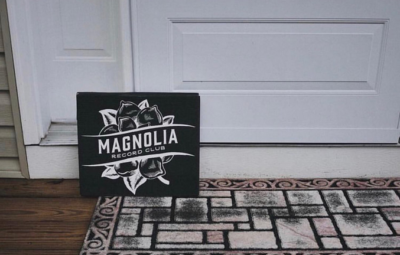 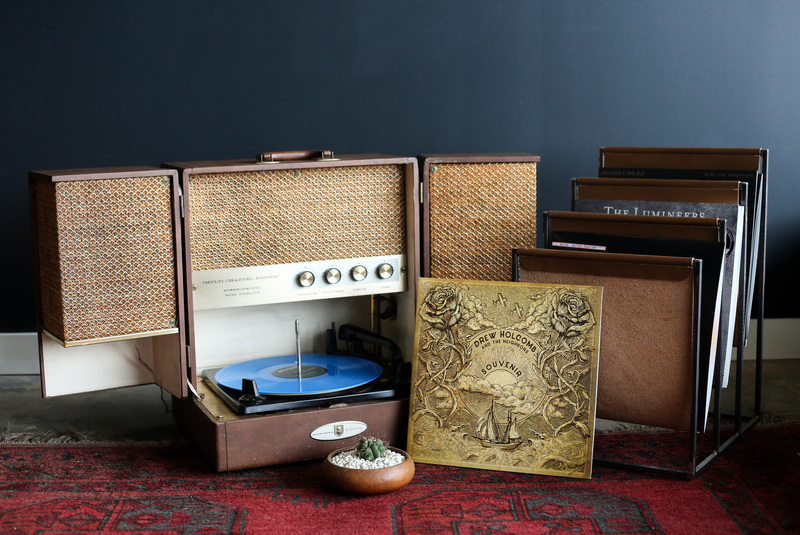 Magnoliarecord.club – The only vinyl subscription service curated by artists, not robots. 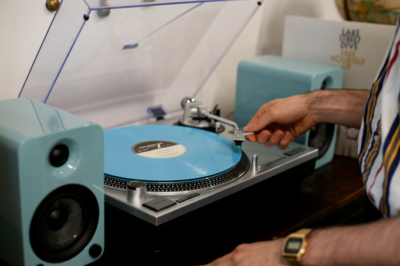 curated by artists, not robots. 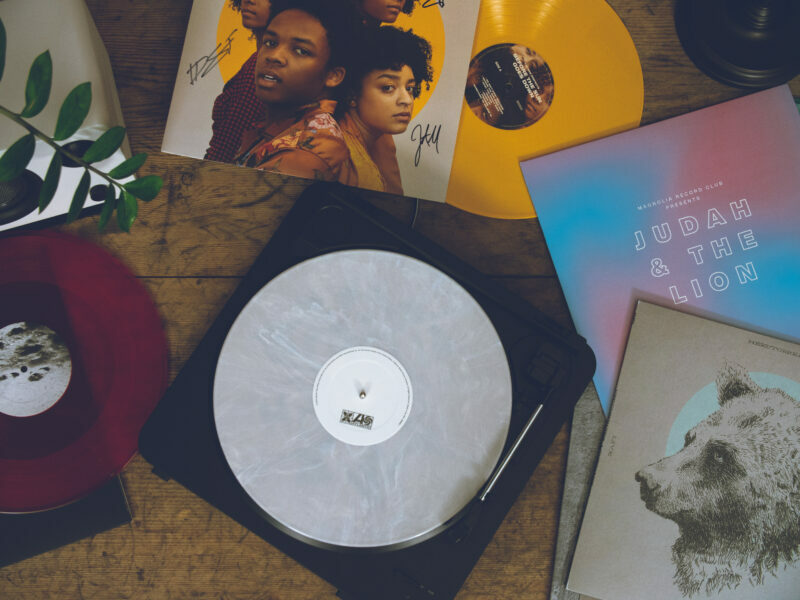 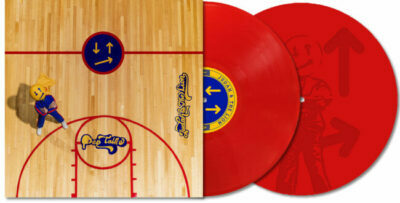 Get a new vinyl record delivered to your door every month. 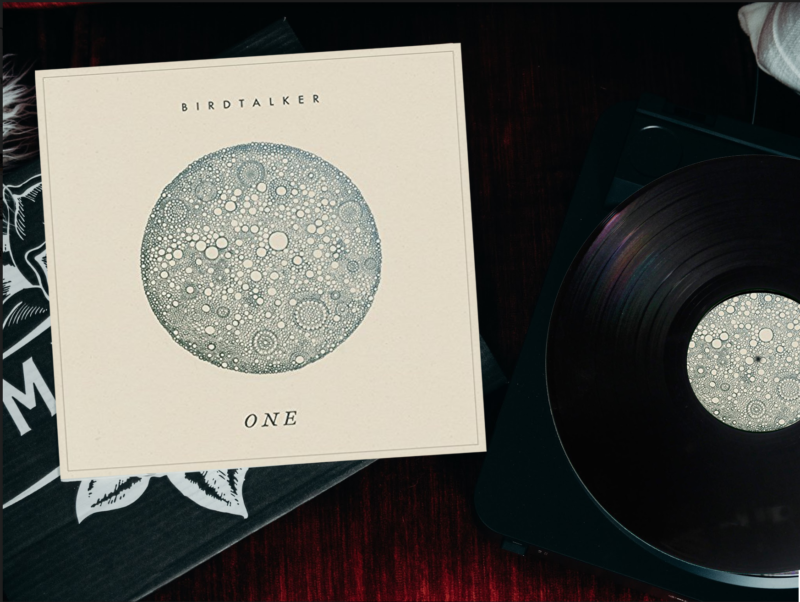 Already have the record of the month? 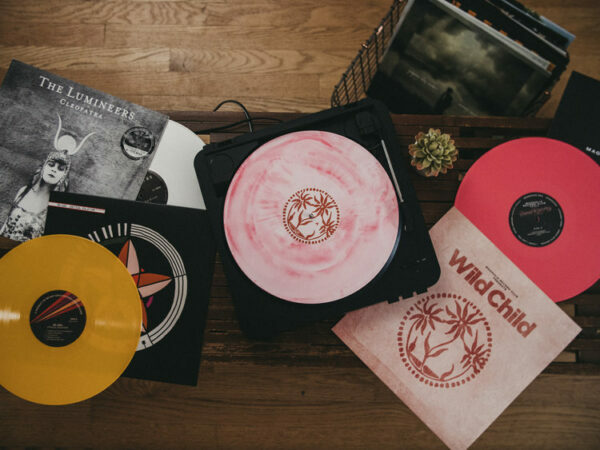 Have your eye on something in our store that better fits your taste in music? 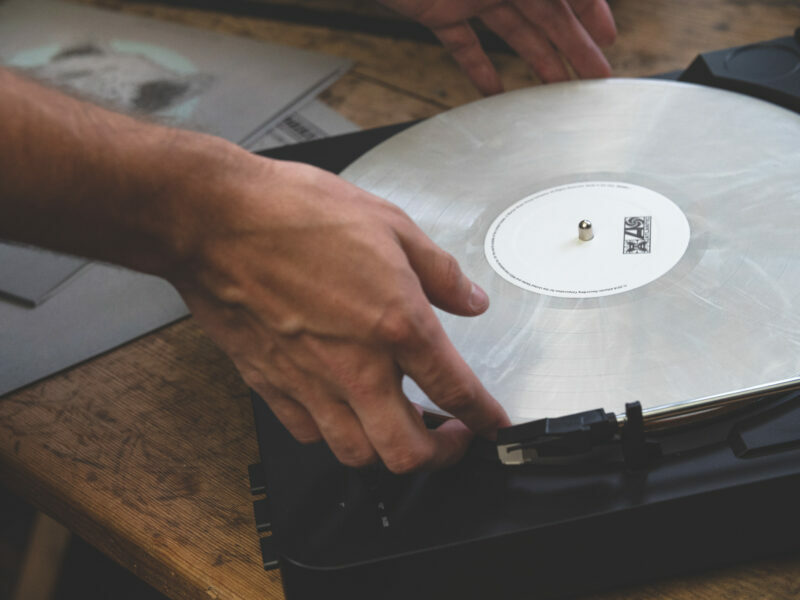 Have no fear – you can request a record to replace OR skip this month and resume next month!